Need an excellent all-rounder? VARTA® Promotive Blue batteries cover our widest range of applications, including all agricultural, municipal, delivery and heavy-goods vehicles carrying out demanding work on or off-road. And because VARTA® Promotive Blue batteries deliver the best cold starting performance for large engines, you’ll enjoy power and reliability from the word go. Extended OE technology and lowest water consumption loads to enhance TCO savings potential. Why VARTA® Promotive Blue Batteries? 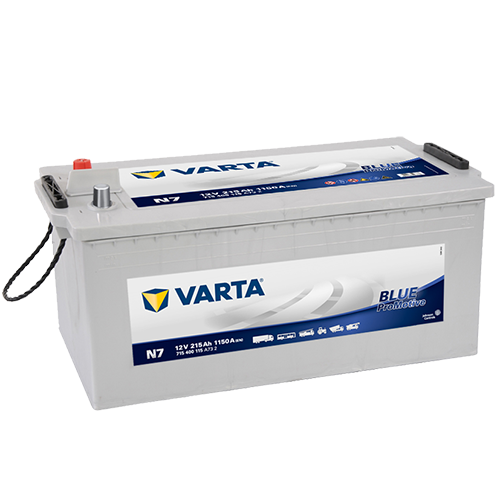 Powered by Johnson Controls Power Solutions, VARTA® Promotive Blue batteries are trusted by customers globally. 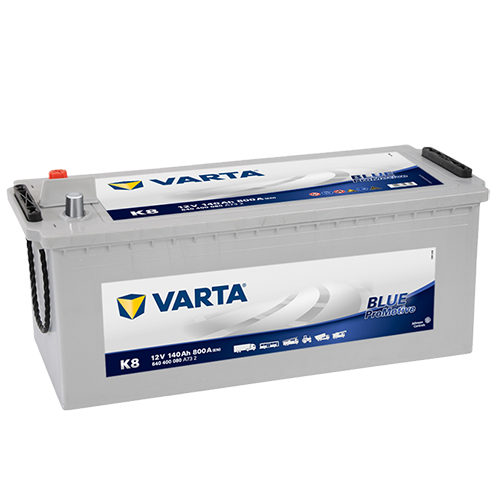 VARTA® Promotive Blue batteries provide longer life, less corrosion and lower cost of ownership. Take your vehicle to a workshop which works with VARTA® in order to experience excellent replacement service.